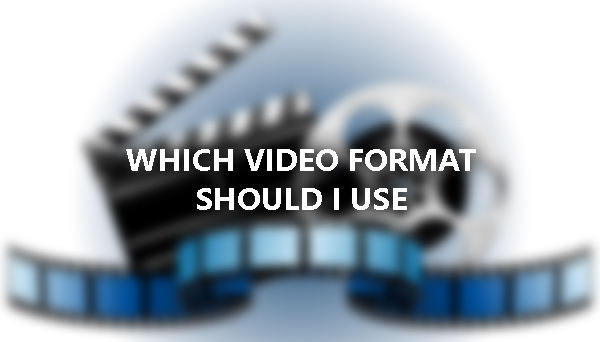 Which Video Format Should I Use? Which video format should I use for Youtube, movies, websites, burning DVD or anything will be the main topic for today. We will show you the proper use of different popular video formats for each use. They are just the structure in which videos are stored in a computer file. When saving a file, it will be compressed to make the file smaller. And when you use it, it will be decompressed to show on your screen. There are many ways to compress a file, thus, many formats. 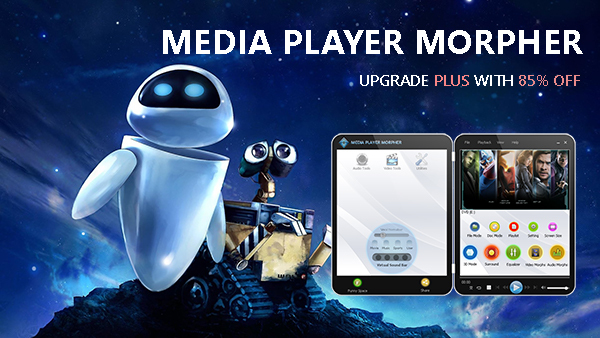 MP4, FLV, MOV or AVI will be great to upload on Youtube and video sharing websites. Highest quality formats such as MOV, AVI, and MKV will be a good choice. They are in higher quality, but will also use more space on your memory disk. MPEG-2 will be a great choice for this category. Many people also call it H.262. If you want to make a video for your website, then WEBM or HTML5 have small sizes, easy to stream. That's it. We hope that you like this tutorial and will make a good choice for whatever purpose you do. 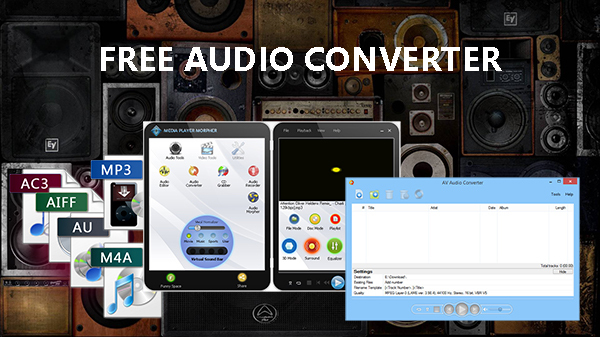 If you want to download a free Audio Converter, then this is the right place for you. 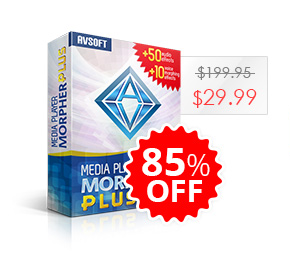 With this Media Player Morpher, you will have the Audio Converter tool and let me tell you, this is one hell of a software! You can convert audio files in batch, convert video into MP3, WAV, and many other audio formats. And it's free. How to convert the audio files for FREE? 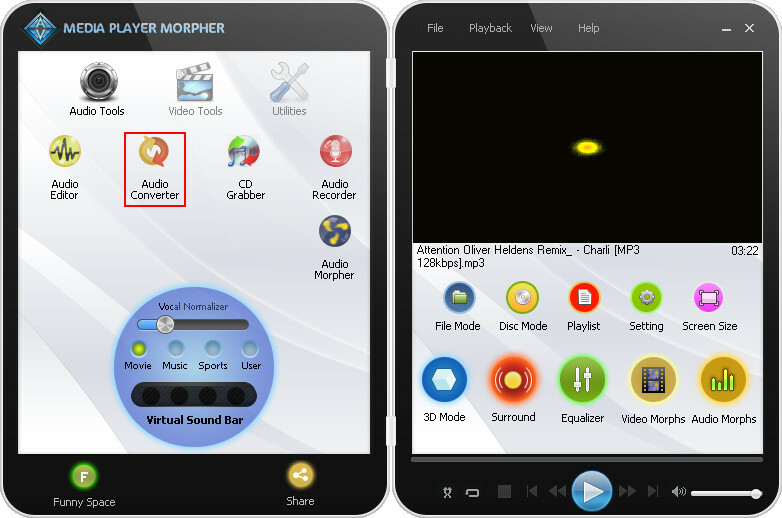 By download Media Player Morpher, you will have access the free tool integrated within the software – and Audio Converter will help you convert the special audio files so you can use them in Video Karaoke Maker. FLAC; MP3; WAV; WMA; OGA; OGG; AIF; AIFC; AIFF; AAC; M4A; MP4; CDA; CUE; APE; APL; MPC; SPXL; TTA; WV and many more. Even Video formats: 3GP, AVI, MP4, FLV, MKV, etc. - Choose Audio Converter to open the tool. 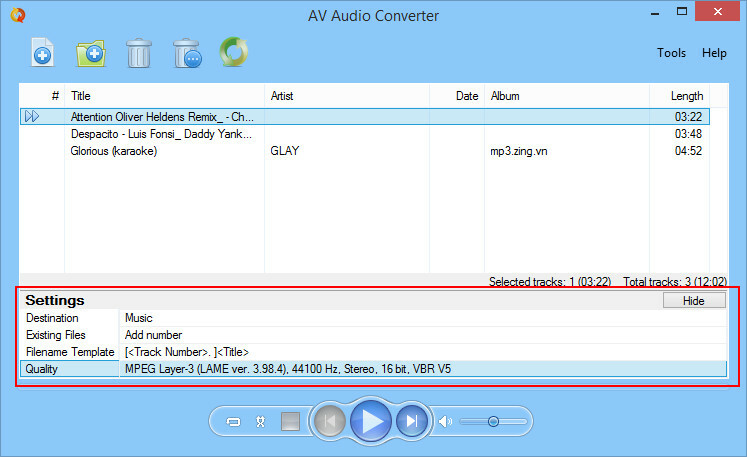 - In Audio Converter window, select Add File(s) to convert button. - Choose Destination to save your converted files. - And then, click on Quality to choose audio format. - When the Quality window appears to select more options, we recommend you to leave the settings at default and close the window. - After that, click on Convert all tracks to begin the process. 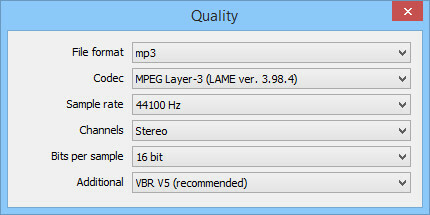 And that’s it, your audio file(s) now will be saved under a new format and ready to be used in AV Video Karaoke Maker. 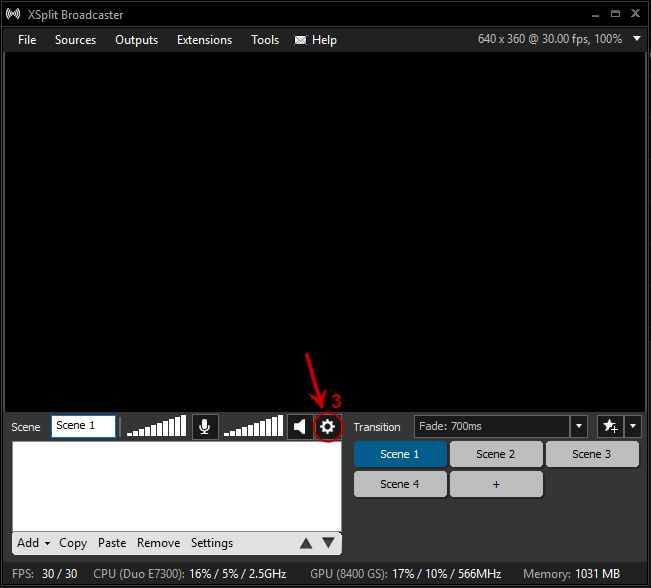 In this tutorial, we will show you how to make a really funny livestream by connecting Xsplit Broadcaster with Voice Changer Software Diamond 9.5. 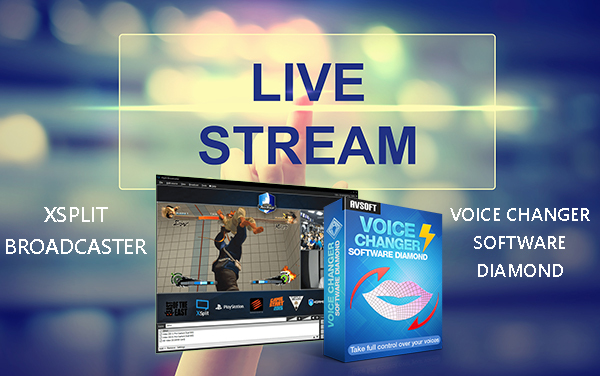 This way, you can stream your gameplay, videos, or anything, while changing your voice to any voice in realtime. Imagine, being a guy and talk like Barack Obama, Chipmunks or a sweet woman, isn't it exciting? The voice changer that can change your voice to any voice. The streaming program to help you go live with your video as well as gameplay. There are two modes in Voice Changer Software Diamond: Hook Mode and Virtual driver Mode. 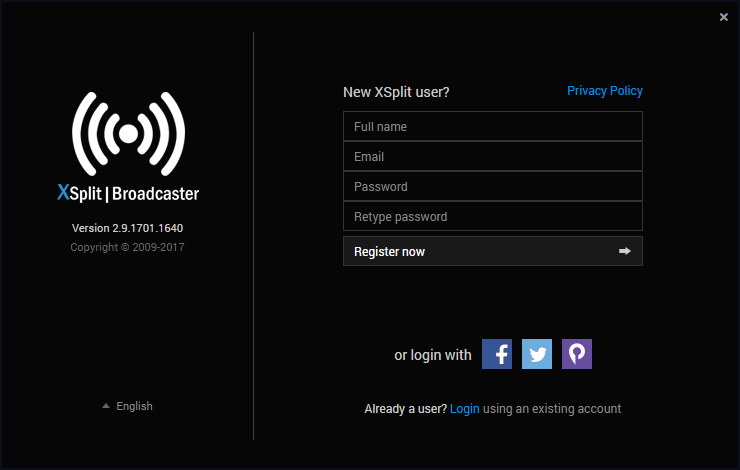 When choosing Virtual driver Mode, the software will focus solely on Xsplit Broadcaster for the best voice quality. 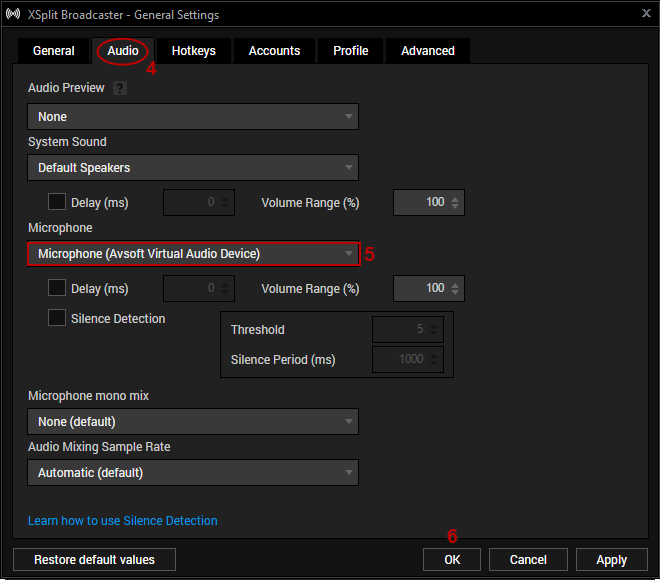 To connect Voice Changer Software Diamond with Xsplit Broadcaster, simply adjust the audio settings of Xsplit Broadcaster and you are good to go. - Login to your account, Sign up if you are a new user. 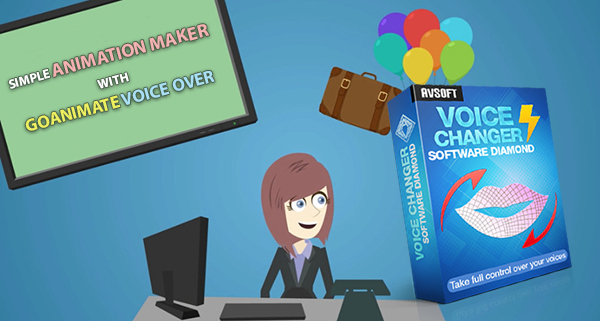 And now, your only job is to... change your voice with Voice Changer Software Diamond 9.5. 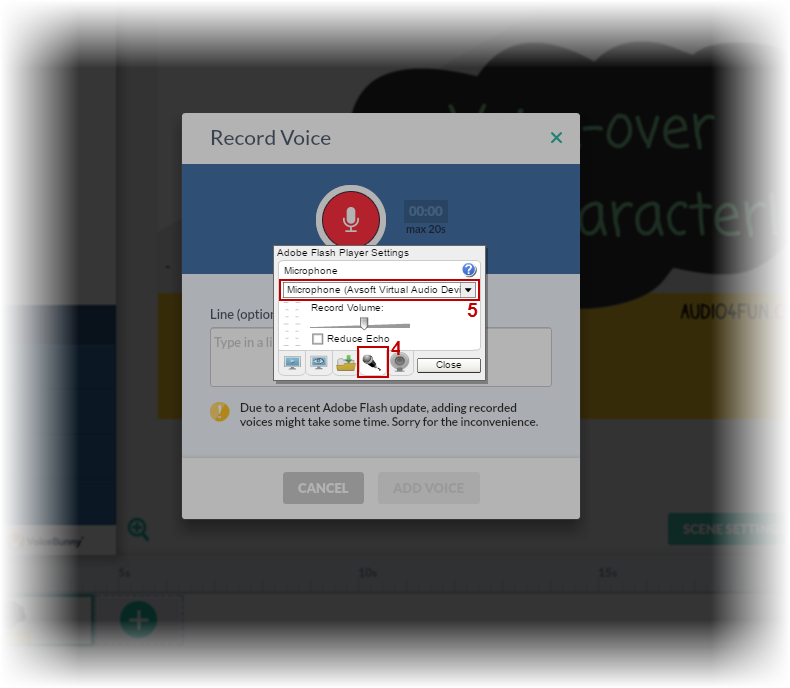 - To change your voice, you can use the ready-to-use Nickvoices: change your voice to a built-in preset in just one click. - Or: you can use Voice Morpher feature: totally control your age and gender with Pitch-Timbre graph, with a little more of Voice Effects and Voice Beautifying. Now choose your live streaming source and go live. Oh yeah! What is Voice Changer Software Diamond? There are many things you can do with AV Voice Changer Software Diamond 9.5. This is a software to change your voice to any voice you want in VoIP programs, games with voice chat, audio editing programs anh many others. - Change and morph my voice in recordings. 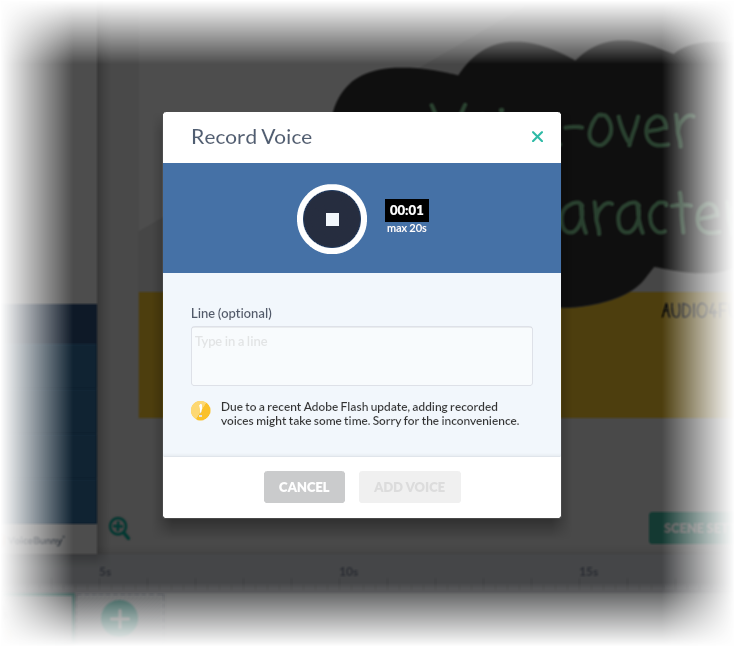 - Add voice-overs to videos. - Convert a batch of audio files. Are you looking for a way to create a video? Then this will be a very good idea to not just make a normal video, but a very informative animation video. 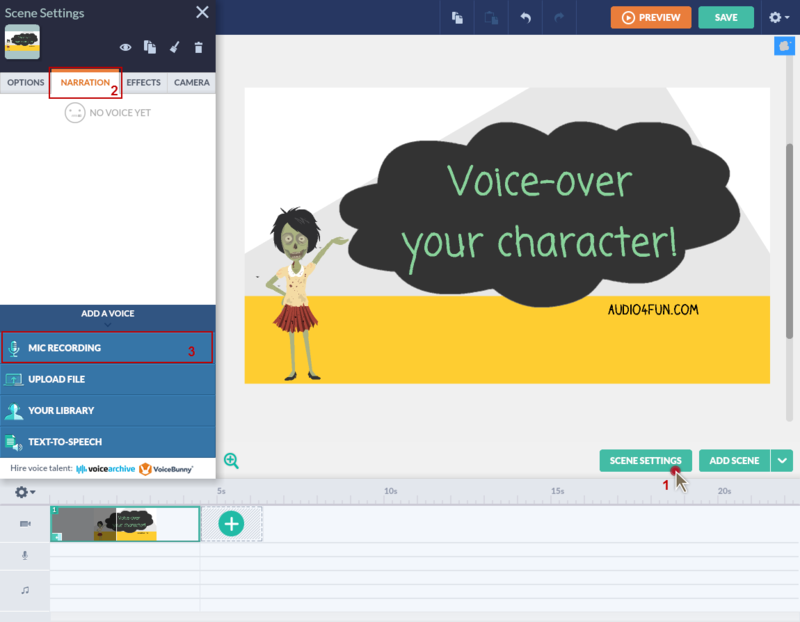 We will use an animation maker named Goanimate with AV Voice Changer Software Diamond 9.5 - aka used as Goanimate voice-over tool. - Animate videos with characters. The options are very versatile: there are many characters, different background, drag and drop template, etc. And most importantly, they have a sound system to voice over your character from text to speech. But it sounds robotic sometimes. 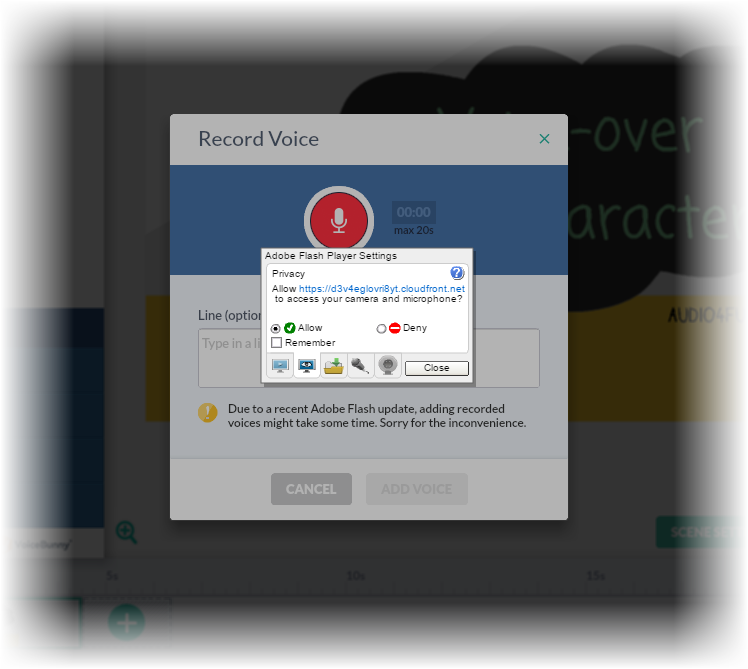 Therefore, there is the option to voice over your character with your own recordings within the browser. This is software that can change your voice to any voice you want. When making the video, what if you want to do a voice over in a grandma voice, what do you do? Voice Changer can help you change your voice to a boy, a girl, a sweet female, a grandpa, Darth Vader, Chipmunk or anyone. 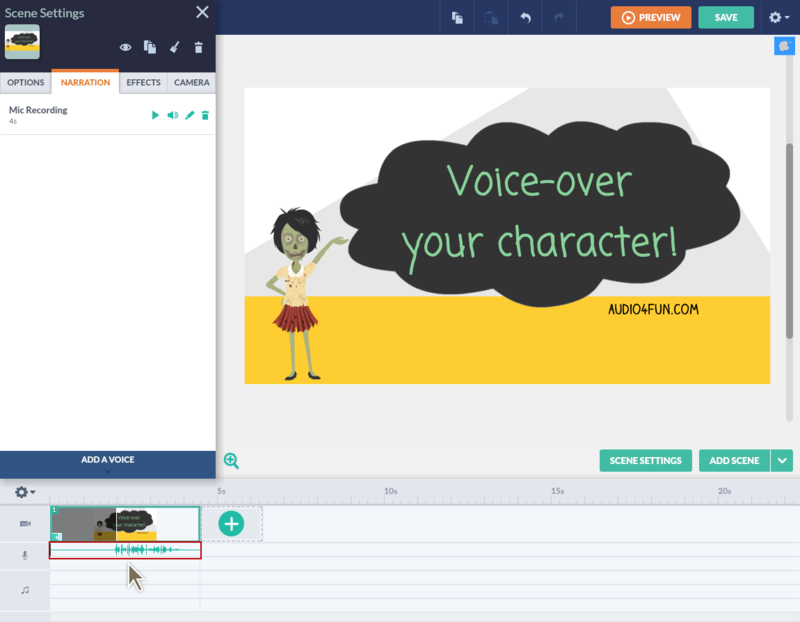 Just connect AV Voice Changer Software Diamond to Goanimate with this step-by-step tutorial and you are good to go. - Go to https://goanimate.com/ and start your video. - Select the scene, choose Scene Settings (1). - On the Narration tab (2), select Mic Recording (3). - When Adobe Flash Player Settings dialog box appears, click Allow. - Wwitch to Microphone tab (4) and choose Microphone (Avsoft Virtual Audio Device) (5). Close the dialog box. - Back to GoAnimate, press Record button and start talking. 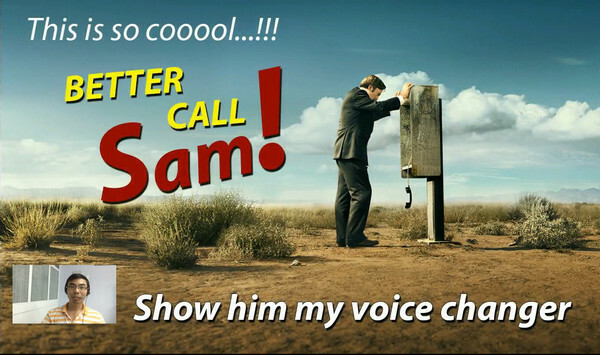 Your voice will be automatically morphed. You can record up to 20 seconds each time. Press Stop when finish. - Preview your recording (6). Click Add Voice (7) to import it to the scene. - Shortly, your newly added voice will be showed on the timeline. In this tutorial, I will show you a fun way to change your voice to many other voices and talk as different people when using Bandicam. With this, you will be able to record videos with the voice of a sweet girl, a grandma, Darth Vader or anyone you want. In case you wonder, we will connect AV Voice Changer Software Diamond 9.5 (VCSD9.5) with Bandicam, and then record your webcam, computer screen or anything into an amazing video. 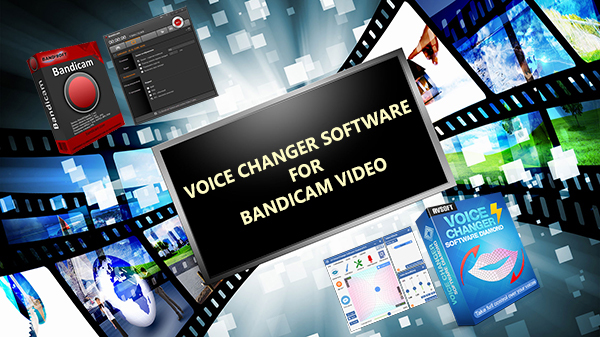 According to its website, Bandicam is the best recording software for screen, game and webcam capture. So you see, it has three functions and they are very useful, especially when Bandicam is a free software. 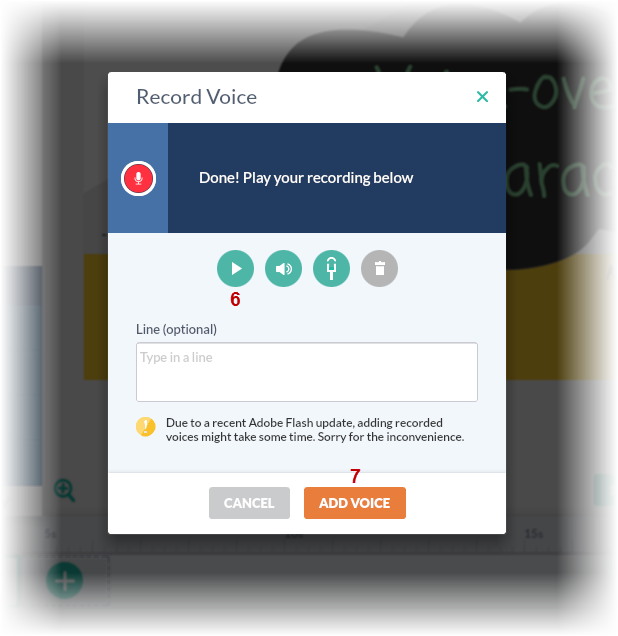 The free version is available for 10 minutes each time you record. This is currently the newest and the best version of the voice changer series from Audio4fun. Furthermore, according to many pro users, they also agree that this software can be considered as the best in the market. What can you do with this voice changer? - Change your voice to any voice, mimic other voices. - Talk in real time. - Integrated voice recorder to help you record in normal voice and morphed voices. 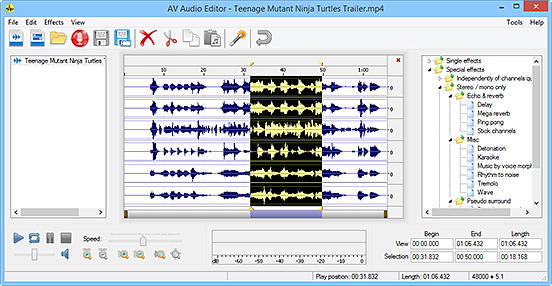 - Audio editor/converter/file morpher to help you edit the audio files. - On main panel, choose Preferences (1) menu to open VCS Preferences window. - Click OK button (3) to apply the new setting and close Preferences window. 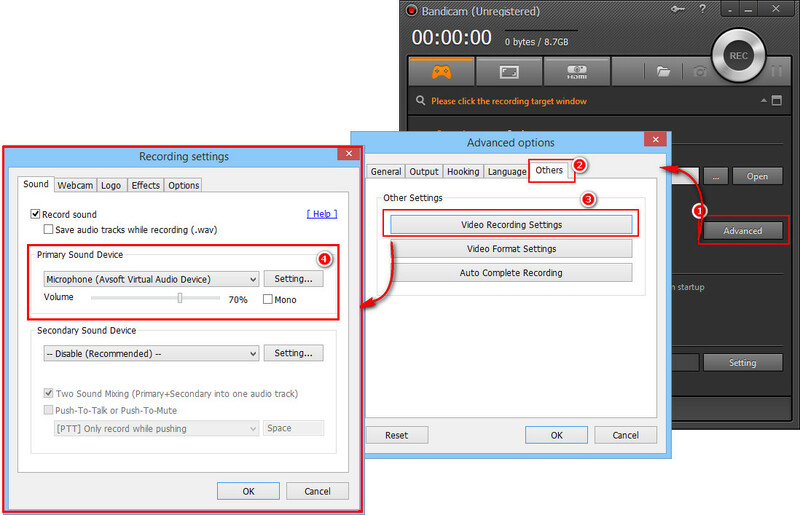 - When Recording settings window opens, select Microphone (Avsoft Virtual Audio Device) as the primary sound device (4). Now morphing effects from VCSD 9.5 will be immediately applied when you are recording with Bandicam. And now, time to change your voice in Voice Changer Software Diamond. Just change your voice and you are ready to rock!!! How to change your voice, how to use voice changer? - Using Nickvoice: the ready-to-use voice presets built in the software. You can change your voice in one click from male to female, female to male, or even animal voices. - Using Voice Morpher: this is the best creative way to change your voice. You are in total control of the human voice's fundamentals. How to use this? Please visit this guide for more in-depth information: Use Voice Morpher Feature. You can sound like chipmunks, Darth Vader, Morgan Freeman or anyone. After you have your favorite voice, open Bandicam to record a video. Whether it is screen, webcam, HDMI or game recording, you can always have fun with the voices and the best thing is that you can actually switch between voices very fast and easily.